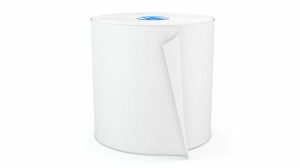 Strong, soft and environmentally friendly, Cascades PRO Select standard bath tissue covers all bases in restrooms. Cascades PRO Select standard bath tissue covers all bases for your restroom needs, providing the ideal blend of strength, softness and quality. 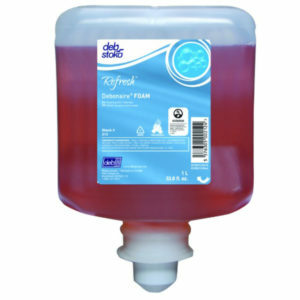 This environmentally friendly product is the perfect choice for those needing a soft and hygienic bath tissue all rolled into an affordable package. Optimal for restrooms in areas such as cafeterias, classrooms and maintenance shops, this long lasting product is made from 100% recycled fiber. 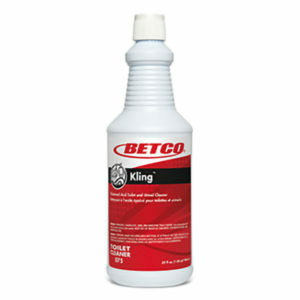 This product is biodegradable and safe for plumbing and septic systems.